Is Biometric Time Attendance System Right for your Organization? Biometrics technology can be used as a type of employee time management system. It’s One of the most prevalent biometric technologies is the fingerprint recognition system; by placing a finger on the scanner, the time clock terminal reads the fingerprint and allows the person to clock in or out. Biometric time and attendance system one of the newest and most interesting types of biometrics technology deals with recognizing the unique human finger or hand patterns. Now A day’s Biometric technology offers advanced verification for employees in every industry.Take a moment to learn about biometric technology, and whether biometric time attendance machine are the right fit for your organization’s employee verification needs. • It is very user friendly and easy to use; any person can use it very easily. • Biometric time-attendance automated system to use in many institutions and organization (College University) and Shopping complex. 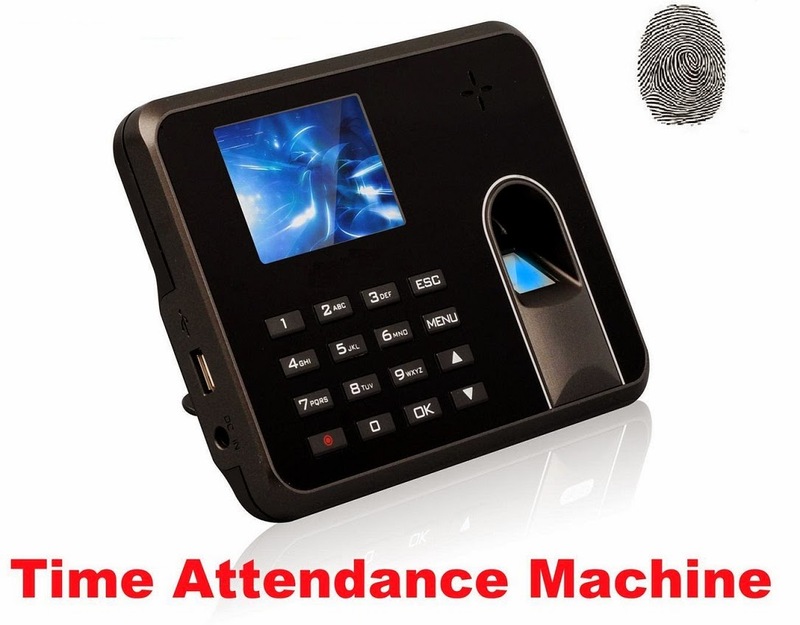 • Time-attendance system Reliable convenient, accurate and secure automated biometric device. • The Biggest advantage of Biometric Time Attendance over manual tracking is better security. Many shops and shopping mall use biometric time attendance for security purpose and it really works a lot. • With biometric time and attendance solutions employers cut down on time fraud and dutiful employees have hard evidence they deserve all that over time they’ve been putting in. 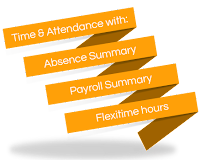 • It has many advantages over conventional time tracking used at organizations. Typically such organizations maintain a register book, where people entry their name, time-in, time-out and other required details but the problem with this manual system is inaccuracy, time consuming, unreliable and most important is less secure.